Minh Ly is a Toronto-based actor and playwright. He studied acting at Studio 58 in Vancouver. 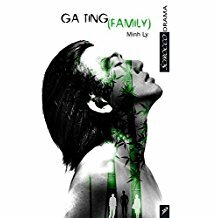 Ga Ting, which means “family” in Cantonese, is a powerful and emotionally charged story about an immigrant Chinese couple trying to come to terms with the suicide of their son, Kevin. When they invite Kevin’s Caucasian boyfriend for dinner after the funeral, the evening devolves into a fiery cultural and generational clash. Minh Ly’s poignant play explores one family’s struggle to accept their son as he was, not as they wished him to be. “Ga Ting (Family.” In Q2Q: Queer Canadian Performance Texts, ed. Peter Dickinson, C.E. Gatchalian, Kathleen Oliver, and Dalbir Singh. Toronto: Playwrights Canada Press, 2018, 97-157. Chang, Eury Colin. 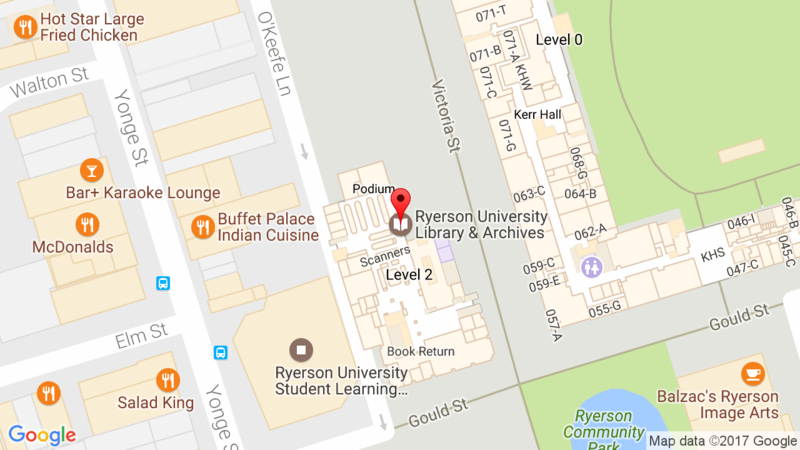 “Queering Genre and Tragic Communitas in Minh Ly’s Ga Ting (Family).” In Q2Q: Queer Canadian Theatre and Performance, ed. Peter Dickinson, C.E. Gatchalian, Kathleen Oliver, and Dalbir Singh. Toronto: Playwrights Canada Press, 2018, 184-207.